home values and free Vernon Hills real estate advice. real estate listings and property for sale in Vernon Hills. 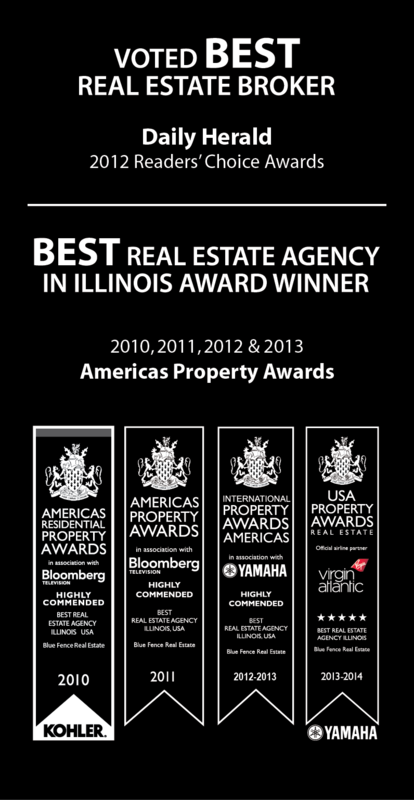 classified listings, foreclosures, and new homes in Vernon Hills, IL. articles on Vernon Hills community, Vernon Hills Schools and other information relevant to Vernon Hills Illinois real estate. along with listings of homes for sale in Vernon Hills, Illinois.